If you are a Moms Meet Ambassador, be sure to check, and see if you can qualify for this FREE Hail Merry Cups offer. You have to be a member, apply, and be selected to get this freebie. 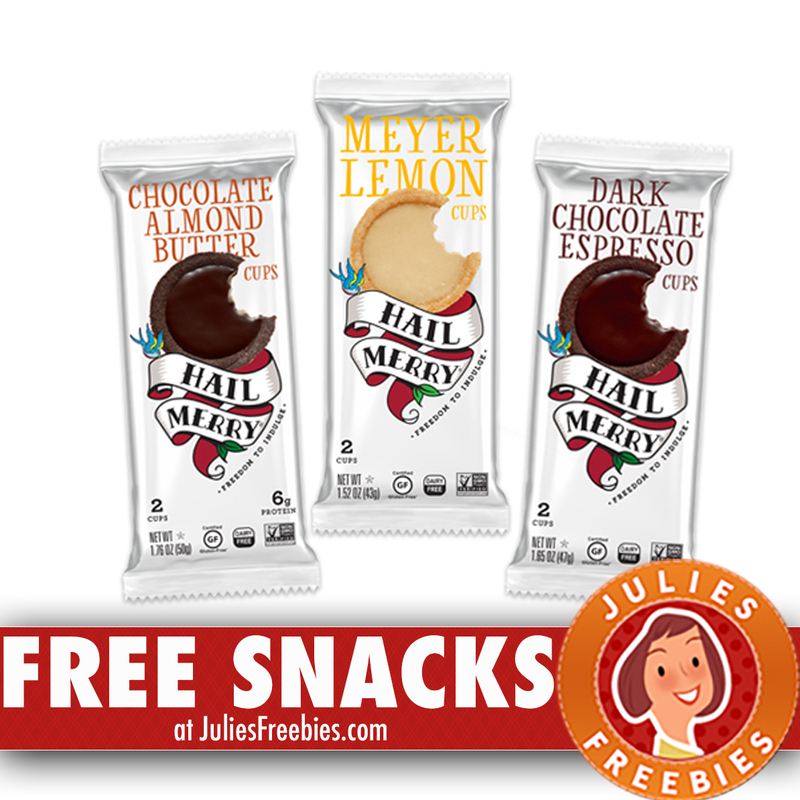 The post Free Hail Merry Snacks – Mom’s Meet appeared first on Julie’s Freebies.